Ah dubstep, aren’t you just the marmite of the club scene? Well if sub-sonic stepping beats are a taste you have acquired then get along to the next chapter of The Mine at as it returns to The Volks nightclub. This long-standing night continues to bring a diverse showcase of the most excellent DJs to the city with names like Goth-Trad, Silkie, Youngsta and Egoless previously gracing the line-up. The next event is an absolute exclusive with Ruckspin breaking his spell off the decks and Kaiju visiting for a three-hour set hosted by MC Toast. 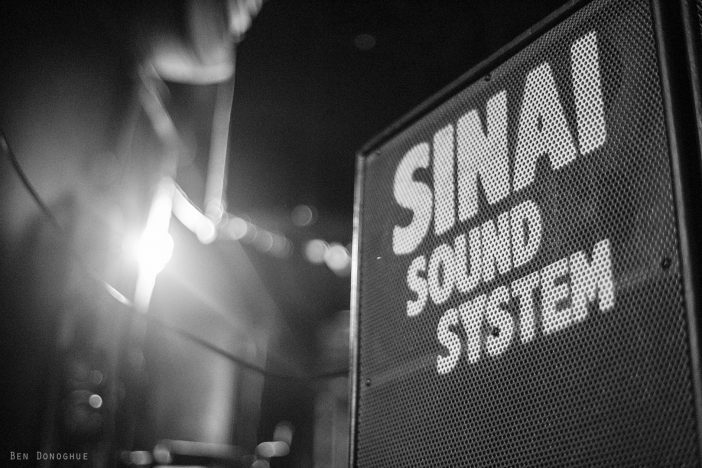 Sinai Sound System is powering the main room and Deximl are taking care of visuals. As always the night’s residents will be filling in the gaps and 30hz will add a little passion to the basement – expect some rolling d’n’b and a lot of happy people down there. An endurance-testing 12-hour event kicks off outside with dub and reggae on the sunset terrace of the beach-front venue and continues through the night. Anyone who was at their last event at Concorde 2, in collaboration with Outlook Festival, will know that this is going to be a steaming hot night of summer fun.